Lothian Island Bird Sanctuary is famous for a variety of bird species found here, including Black-Capped Kingfisher, Curlew, White-Bellied Sea-Eagle, Tern and Whimbrel. 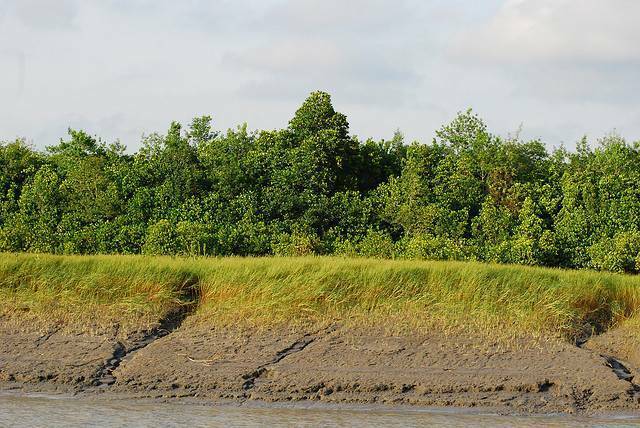 Lothian Island Bird Sanctuary is one of the three Wildlife Sanctuaries inside Sundarban Biosphere Reserve. This Bird Sanctuary is speard over an area of 38 sq kms on the island and surrounded by River Saptamukhi.